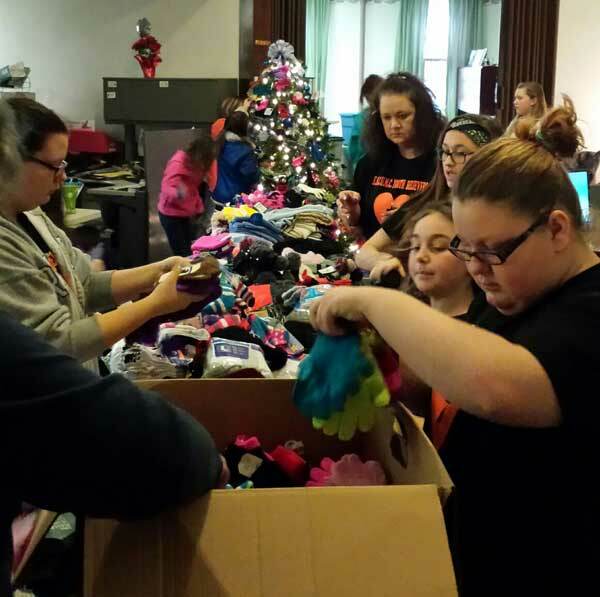 Seventy youth and adults from 12 Ohio Valley District churches recently lent a hand to support the Urban Mission in Steubenville. The volunteers worked for several hours to make the holidays a little brighter for those less fortunate. They sorted gloves, coats, scarves, socks and food, helping the Urban Mission prepare for its 2014 Christmas distribution. A few of the youth even helped prepare Christmas cookies for the Mission Rejoice program that is held each Saturday evening at the Mission. Great things are happening in the Ohio Valley as we come together to be the hands and feet of Christ. *Rev. Kimberly Arbaugh is in her 1st year as the associate pastor of Carrolton First UMC. Next postMovie review: Exodus: Gods and Kings is big-budget “event” filmmaking at its worst.